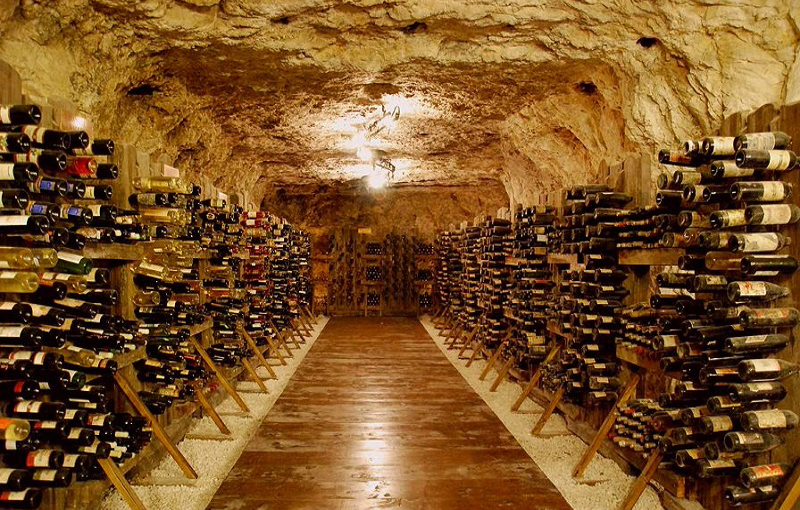 Ever since the ancient Thracians, who inhabited these lands, wine has been respected. 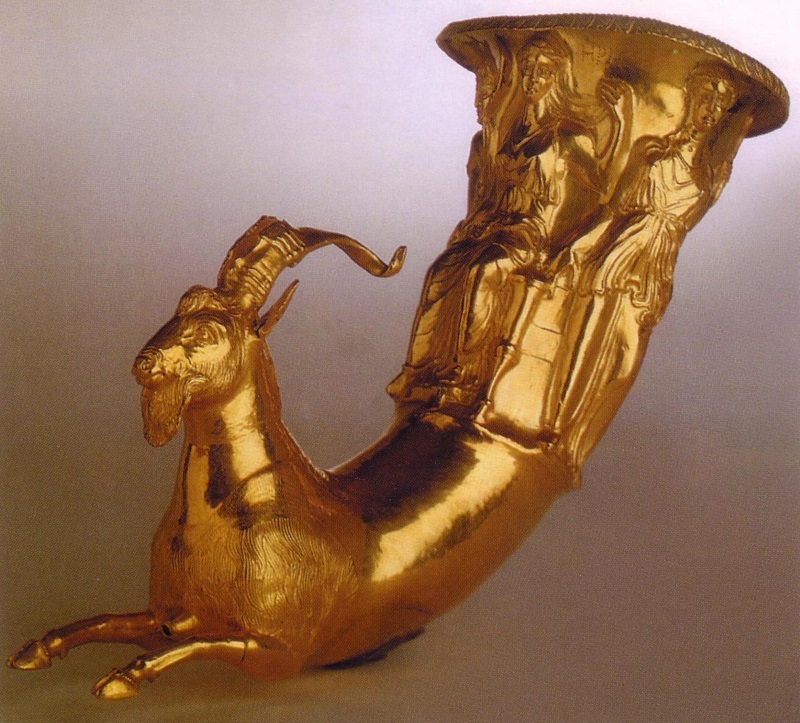 They used it not only as a drink on the table, but also for many of their religious rituals. 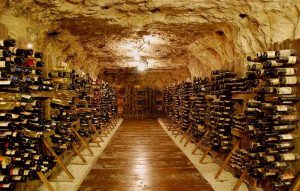 They believed that with wine they could reach their gods. 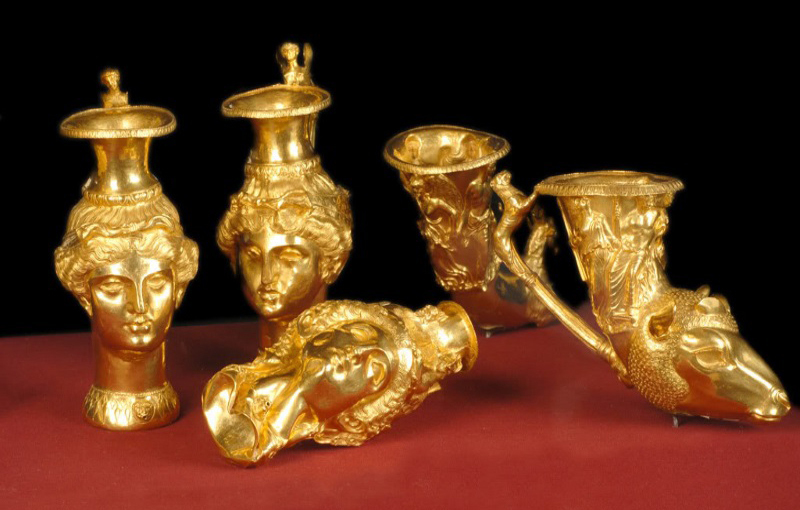 The ancient Greek god Dionysus (the god of wine and festivity) and his Thracian analogue Zagreus were worshipped by the Thracians as gods of wine and merriment. 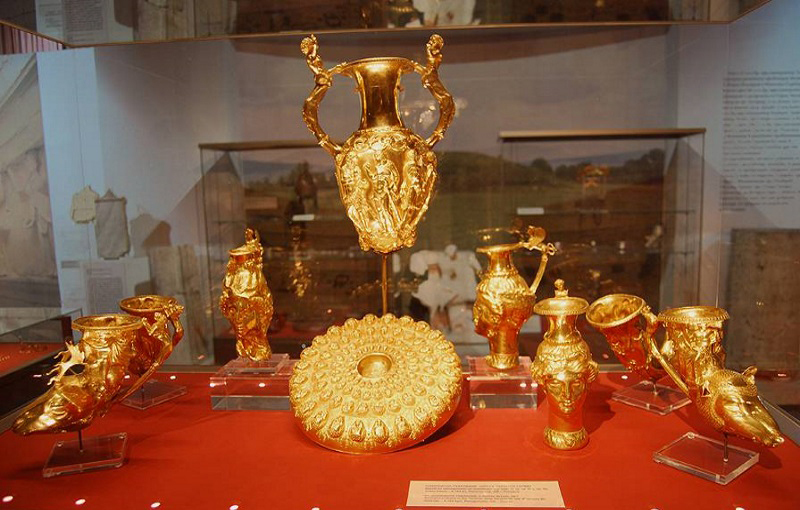 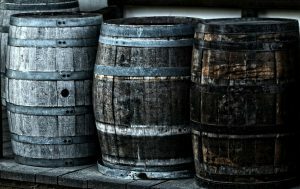 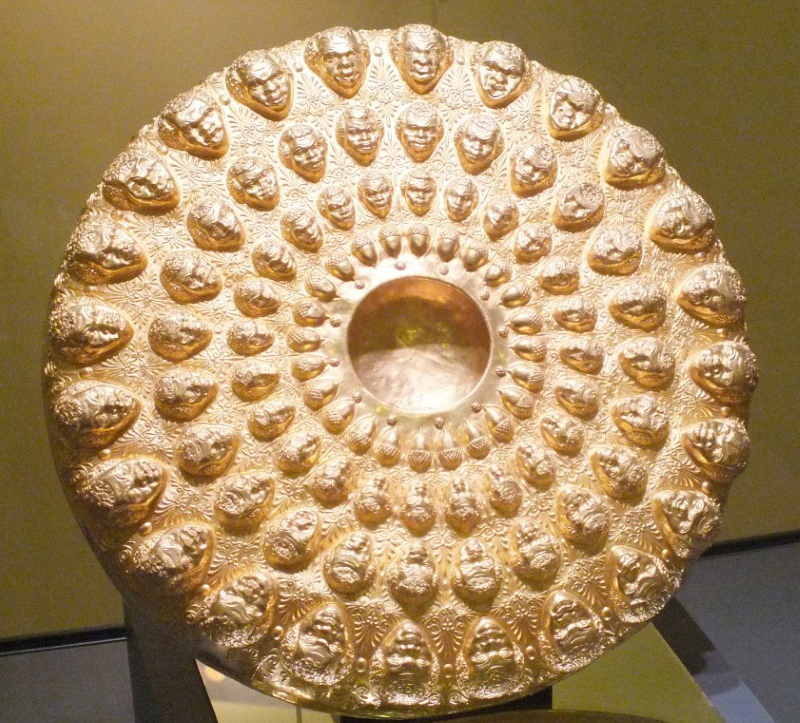 Evidence for the ancient Thracian traditions in wine production and consumption are the magnificent Thracian treasures, which are mostly wine sets. 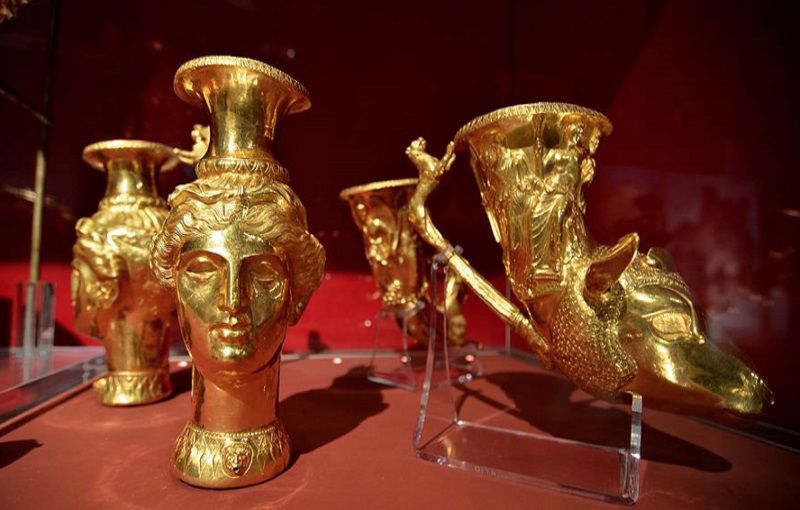 Even Homer in his epic poem ‘Iliad” almost 3 000 years ago glorifies ‘the black wine of the Thracians’ which the Greeks drank during the siege of Troy. 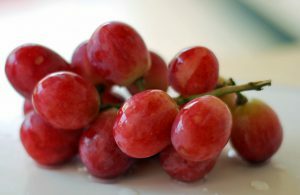 That wine was so thick and sweet that the Greeks had to dilute it with water in it. 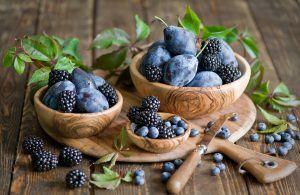 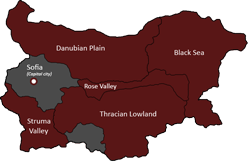 According to enologists, many of the Bulgarian varieties, including ‘Gamza’, ‘Mavrud’ and ‘Broad leaf Melnik vine’, have their ancient Thracian roots. 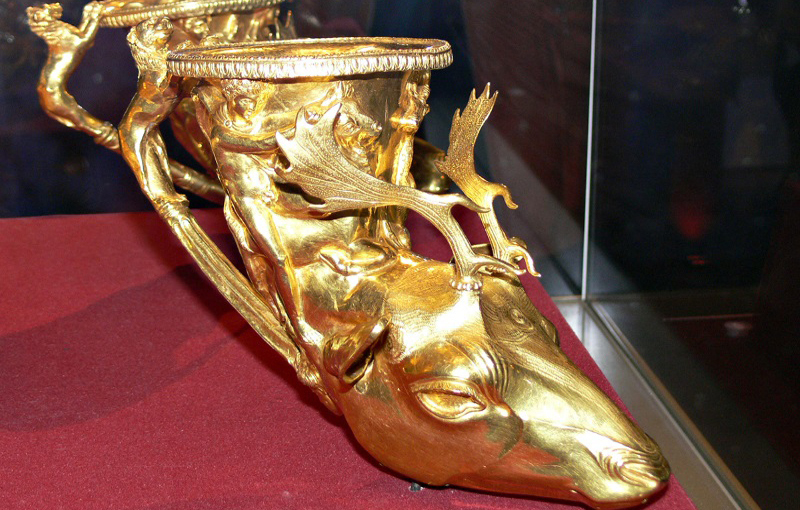 After the establishment of the Bulgarian state in the 7th century, the traditions in winemaking were inherited and continued. 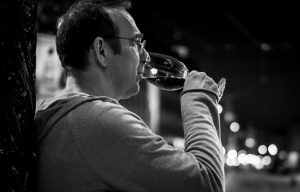 Many medieval travelers, who travelled across the Bulgarian lands, mention the properties of the various wines they have tasted on their way. 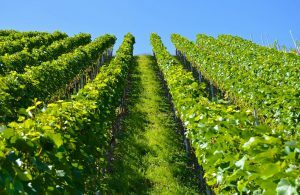 In the late nineteenth and early twentieth century, the viticulture and wine making were already approached professionally and the foundations of the modern Bulgarian wine production were laid. 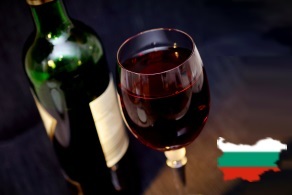 Nowadays high quality wines from Bulgarian producers can be found all over the world. 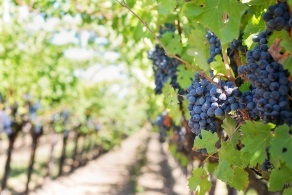 The taste for good wine and the interest in the local varieties triggered the entry of wine tourism, wine tours and tastings in Bulgaria. 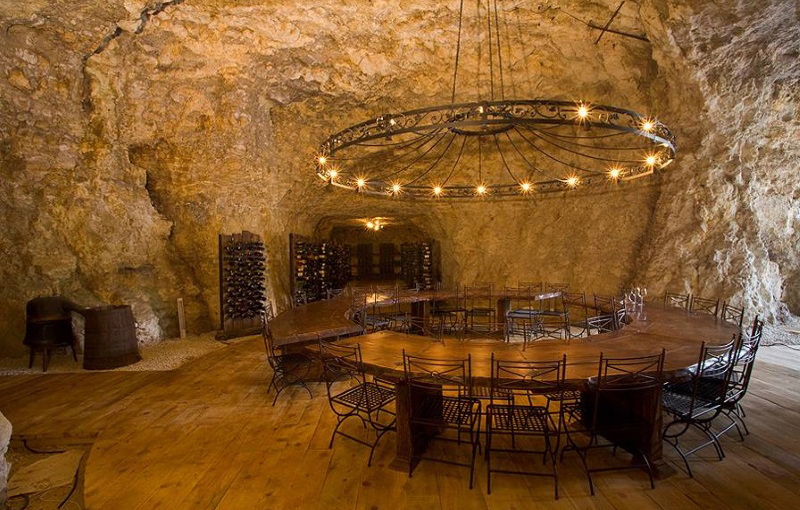 Many of the wineries in the country organize events where experts and guests get acquainted with their best products. 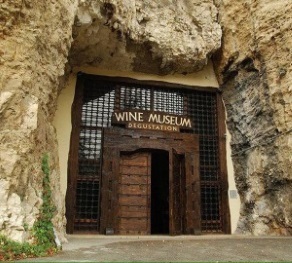 In the region of Pleven, in Kaylaka Park, stands the unique museum of wine in the country. It is the place where visitors can learn much about the history of wine in the Bulgarian lands, the intricacies of tasting, as well as taste various wines. 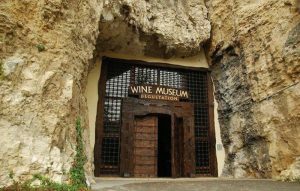 The museum stores about 7,000 exhibits – old wines and containers for wine storage and production. 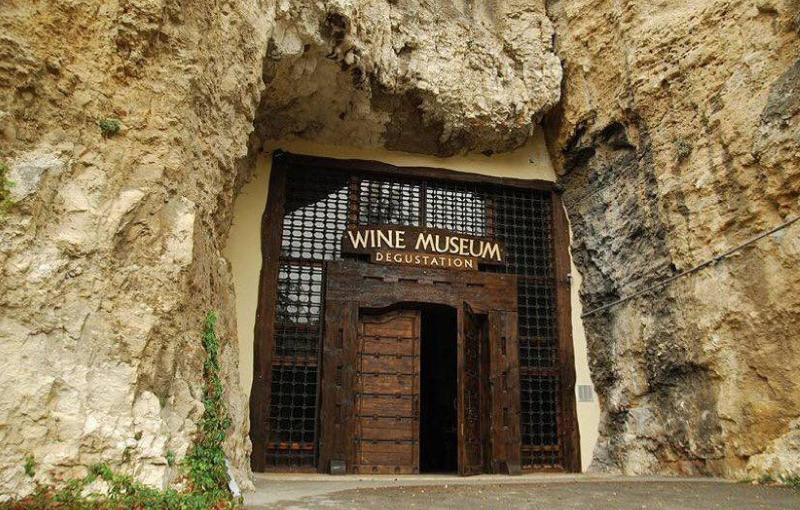 The oldest wine in the museum is almost 100 years old.